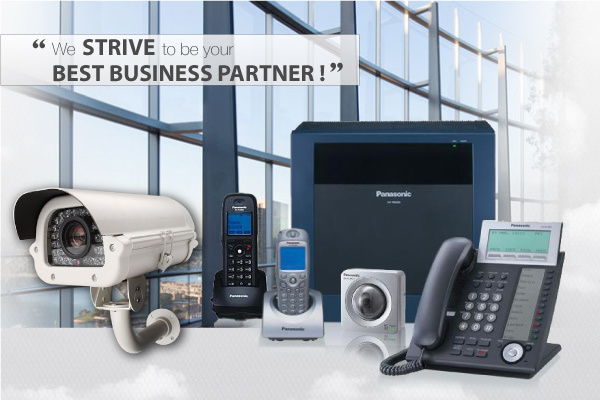 Our company is specializing in providing CCTV alarm and keyphone products. Our products include a wide range of electronic security surveillance system and solution such as Security Burglar Alarm System, CCTV Audio/Video Recorder System, Interphone and Doorphone System, Safe & Deposit Box, Hotel Door Electronic Control System, Automatic Gate/Barrier System, PABX Keyphone System, Door Access Control System, Fire Security Alarm System, Biometri/Proximinity Card Time Attendance System, P.A Sound System, and GuardTour System. Address: 4, Jalan Sena 17, Taman Rinting, 81750 Masai, Johor, Malaysia.